As the term suggests, hospital-acquired infections refer to any infection that a patient contracts while in the hospital. These infections do not include illnesses that a patient developed before going to the hospital. Sometimes, a hospital-acquired infection may be the result of medical malpractice. If you or a loved one develops pneumonia, surgical site infections, bloodstream infections, or other hospital-acquired infections, a medical malpractice lawyer can evaluate your case and explain your legal rights. It’s a common misconception that this form of medical malpractice is rare. In fact, upwards of one million hospital-acquired infections occur in the U.S. each year. 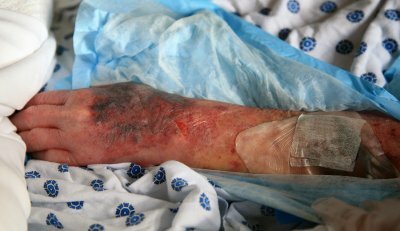 Hospital-acquired infections do not only affect patients who have undergone surgery; serious illnesses can develop in patients simply because of skin-to-skin contact. Furthermore, hospital-acquired infections can be deadly. In 2011, about 75,000 patients died of a hospital-acquired infection while they were still hospitalized, according to Everyday Health. This figure doesn’t include deaths that occurred after the patient was released from the hospital. You might think that if you acquire an infection, the best place to be is in a hospital because presumably, it can be diagnosed and treated rapidly. But in fact, many hospital-acquired infections are resistant to antibiotics. Each year, thousands of patients develop antibiotic-resistant diseases such as clostridium difficile (C-Diff) and Methicillin-resistant staphylococcus aureus (MRSA). Improper handwashing accounts for nearly half of all hospital-acquired infections. Yet, skin-to-skin contact isn’t the only culprit. Patients shouldn’t assume that high-touch areas such as bedrails, trays, and elevator buttons are sterilized regularly. When packing for a stay in the hospital, it’s a good idea to bring along sanitizing wipes. 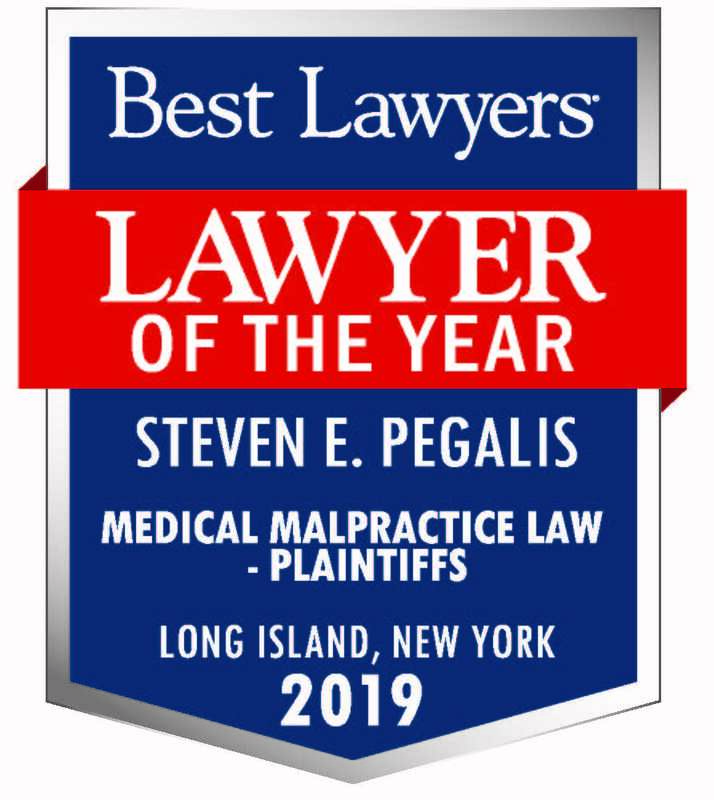 The legal team at Pegalis & Erickson LLC has been dedicated to defending the legal rights of patients for more than 40 years. Our medical negligence lawyers have experience advocating on behalf of clients in cases involving hospital-acquired infections, birth trauma, wrongful death, and many others. 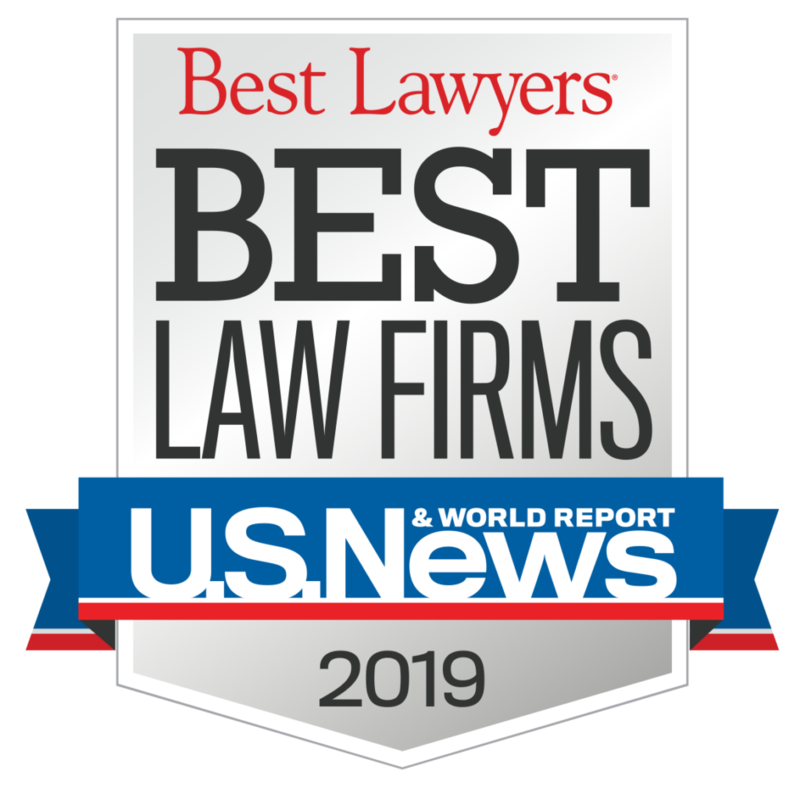 If you would like one of our attorneys to review your case, you can contact our malpractice law firm in Long Island, New York at (516) 684-2900.